Mission Objective: It’s time for the Farmville Tomatina Festival. We are very excited as we are going to participate this year. 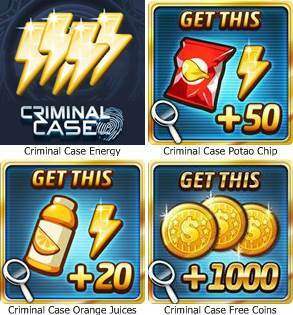 You can find all the information you will need here in completing this Farmville Quests. Prepare ahead and plan the best possible approach in completing this mission. 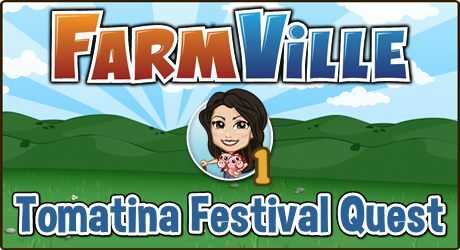 The Farmville Tomatina Festival Quests is available from August 16 to 10.